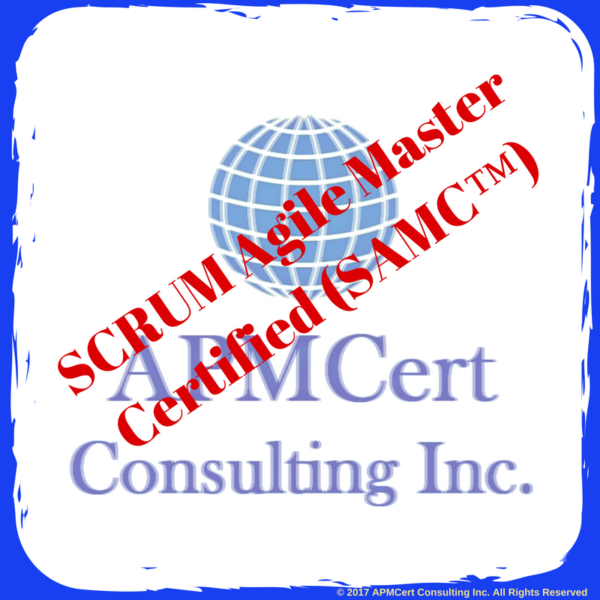 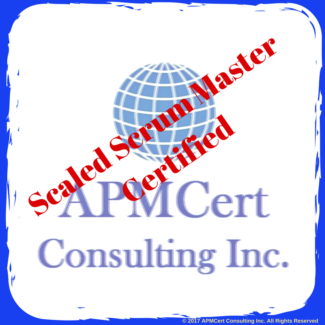 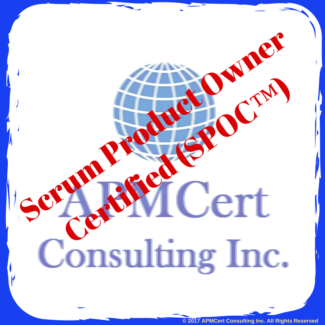 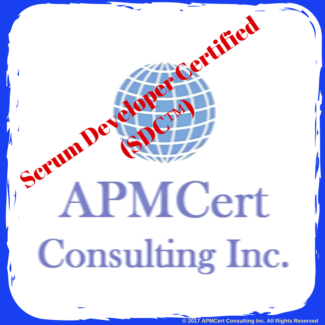 SCRUM Agile Master Certified (SAMC™) professionals possess a wide-ranging knowledge and understanding of the values, methods and intricacies of Agile. 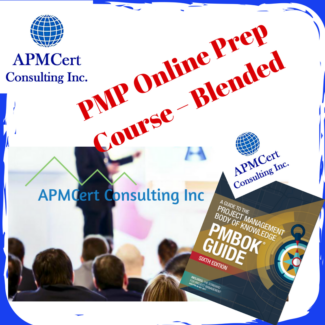 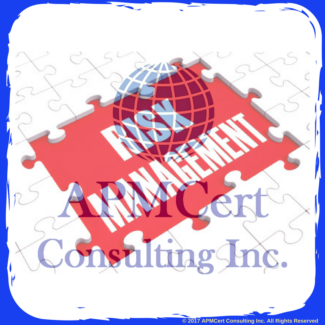 The objective of this certification is to ensure that applicants have the ability to compare and choose the appropriate methodology in a given situation. 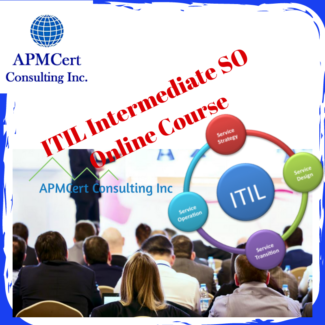 This is one of the best online courses ever. 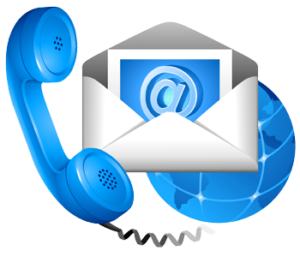 A big thank you for the service and support.